PC Gaming, the so called PC master race. Its always claimed to be so much better than their console counterparts, but what are the benefits? 1. The graphics are so much better, they fix pixelated outlines with powerful graphics cards that use “anti-aliasing” and they can process much more, even a cheaper computer is a much better gaming experience than a console. 2. Frame rates are miles better than the 60 FPS that consoles are locked to, some PC gamers get over 200 FPS with certain settings on some games. FPS will make games look and flow much better when a lot is going on at once. 3. 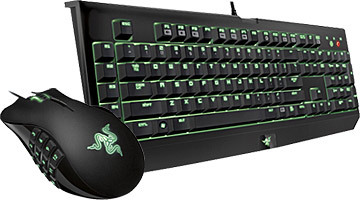 Keyboard and Mouse is generally seen as a much more accurate way to play games, there are a lot more ways to hot key buttons, you can switch buttons around very simply. There is a lot of choice so you can get a set that suites how you play best! You can hook a controller to your PC if you would prefer! 4. You will get attached to your PC, if you build it yourself, you will very quickly name it and people will think you are a massive nerd, good job! 5. Steam makes games much cheaper than their console counterparts, there is more selection and there a steam summer sales that will make any gamer buy something! 6. Mods. Games and mods go together like bread and butter. Mods makes old games relevant again, they usually add spice and can make something completely mental, just like carmegedon on GTA IV. 7. Uprading a PC is simple, you can normally just take out one part, such as a graphics card and pop a new one back in, simple for people who want to start PC gaming on a budget, but are looking to upgrade later on. 8. Indie games are normally made just for PC, this means you find some hidden gems that very few people know about, there are also games like DayZ, 7 Days to Die and Far Cry’s Multiplayer. 9. 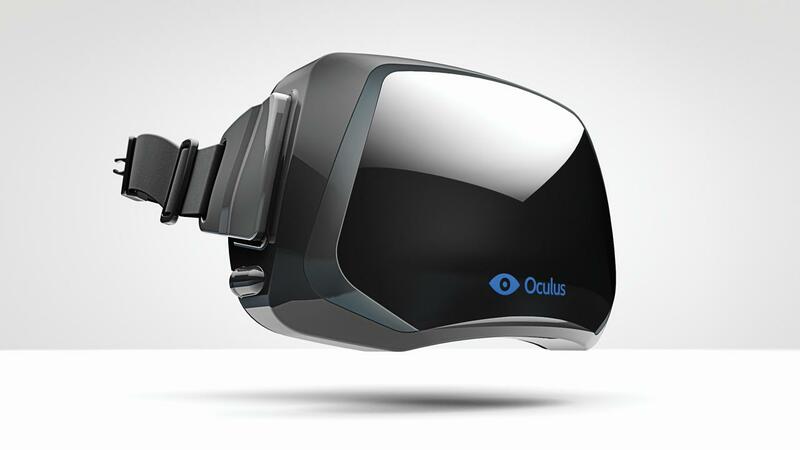 Oculus Rift, the future of immersed gaming is only available for PC games, along with this, you can run your games across multiple screens if you wish to. 10. Your gaming machine also becomes your main place of study, this means you can quickly switch between the two. Particularly useful if you have parents who check on how work is going.